North Coast Brewing is an industry leader in setting an example for social and environmental responsibility. 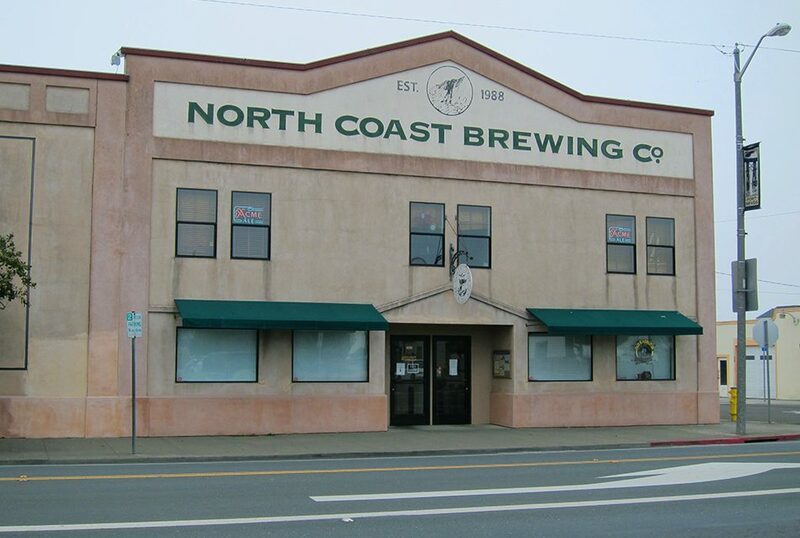 When we founded North Coast Brewing Company in our little town on the Mendocino Coast, we couldn’t anticipate the extent to which the craft beer community would change the world. From the beginning we have cared about two things: making great beer and giving back. We consider it a huge privilege that the growth and success of our company have allowed us to provide more and more support for the causes we believe in. 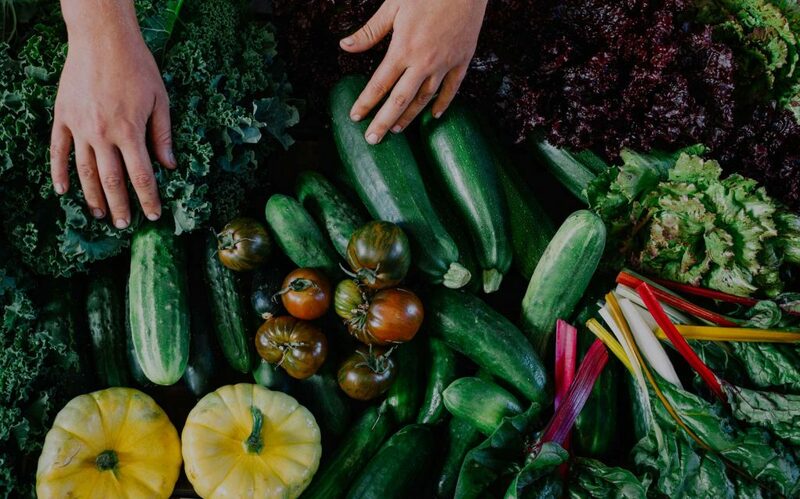 We believe climate change is the biggest challenge facing the world and in turn we are focused on reducing waste and reversing our carbon footprint through our carbon farming initiative, and supporting crucial ocean conservation & education. These integrally connected issues go hand in hand, and have important implications for the health of the planet. Our hope is to continue being an industry leader in both crafting exceptional beer and setting an example for social and environmental responsibility. We encourage the legions of established and emerging craft brewers to consider how we can all do our part. 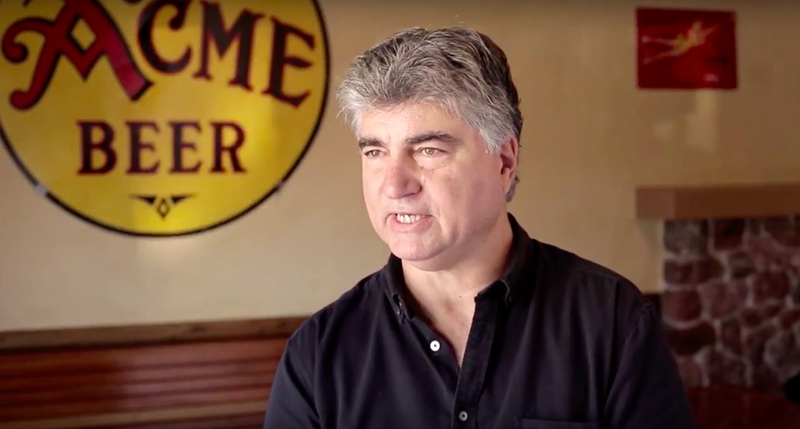 As we head into our 30th Anniversary year, we are more proud than ever to be an independent craft brewer, never compromising on the ideals by which we have lived and brewed since 1988. We couldn’t have done it without the loyalty and support of our employees, customers, shareholders and community and we are grateful to be on this journey with you. Cheers! Carbon Farm Plans support an ecosystem approach to farming and provide on-farm ecological benefits, improve agricultural productivity, enhance agroecosystem resilience, and mitigate global climate change. We earned the true zero waste certification in September 2017. Our rooftop solar array has produced 497.744 KWH since June 2013, saving c02 emissions equal to 41,682 gallons of gasoline. We have diverted a verified 99.36% of all solid waste away from landfills. We send spent grain and hops to local farms instead of the landfill, diverting waste and contributing to our carbon farming initiative. 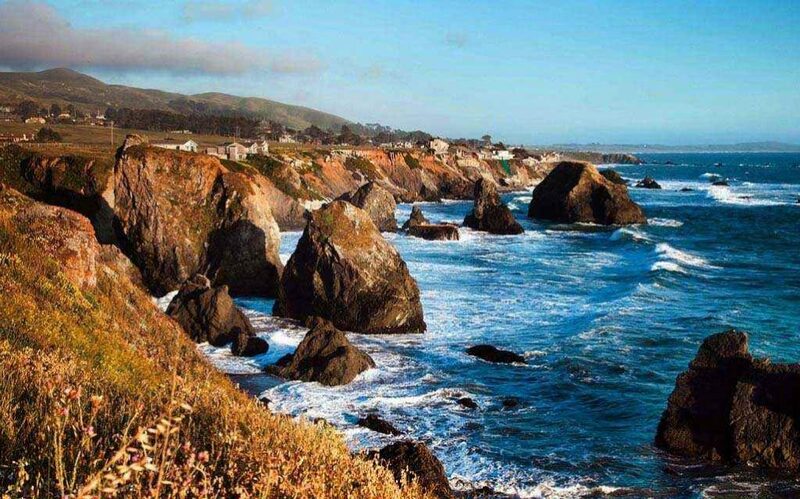 Our location, on the northern California coast, is in close proximity to the migratory path of gray whales and the southern habitat of orcas. This is also the birthplace of whale activism. The plight of Steller sea lions and their declining populations is an issue that resonates with us. 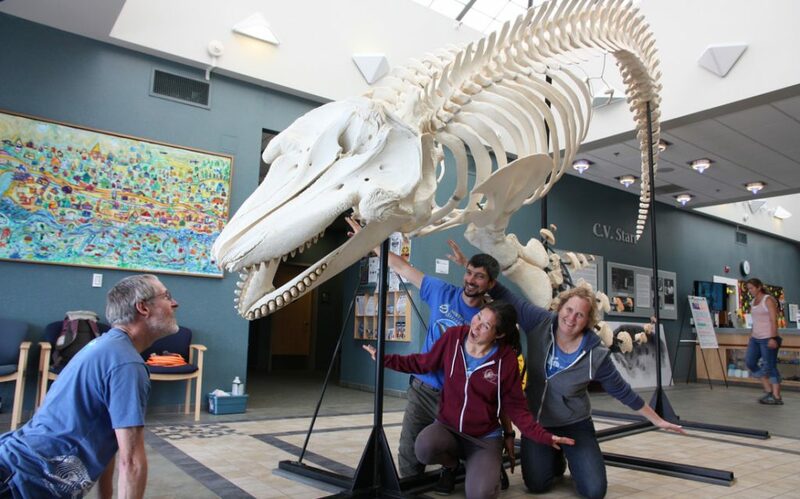 In the spirit of the Mendocino Whale Wars of the late 1960’s and early 70’s, North Coast Brewing has pledged to support marine mammal research and rescue conducted in coastal areas throughout the Pacific such as the NOYO Center for Marine Science. 2.4 Million. That’s the number of gallons of water captured & re-use after our brewing process! The goal is to measure and maximize water efficiency throughout brewery operations. 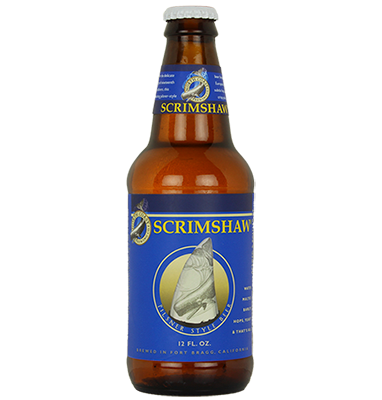 We believe customers have a right to know what’s in their beer. Thirteen of our core beer brands received Non-GMO Project Verification in March 2017, a symbol of our longstanding commitment to using pure, honest ingredients. Nothing less. In 2017 we were delighted to add the Tart Cherry Berliner Weisse to the roster of NON-GMO PROJECT VERIFIED beers, and we are currently pursuing verification for all of our seasonal beers. Belgian Ales represent the height of the brewers’ art. Sophisticated brewing techniques, yeast blends, and unique flavoring elements have elevated the beers of Belgium to the status enjoyed by wine in other countries. 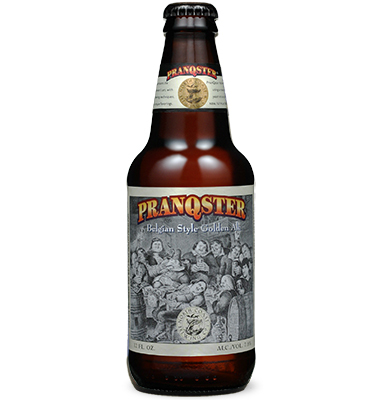 PranQster follows in this tradition using a mixed culture of antique yeast strains that produce a floral nose, a full fruity flavor, and a clean finish.